Streamlight’s ProTac HL “High Lumen” Tactical Light is a programmable high-output handheld light with 600 lumens of intense white light. 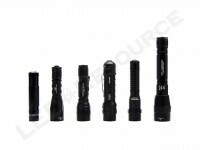 In addition to leading-edge performance, the ProTac HL is also the first to feature Streamlight’s TEN-TAP Programming, which allows the user to customize the light by choosing between three different function sets. Powered by two 123A lithium batteries, the ProTac HL has a runtime of just over an hour on high and up to 18 hours on low mode. MSRP for the ProTac HL is $130, and the light is only available in black. Included in the box are: Streamlight ProTac HL, 2 x 123A lithium batteries, and nylon holster. 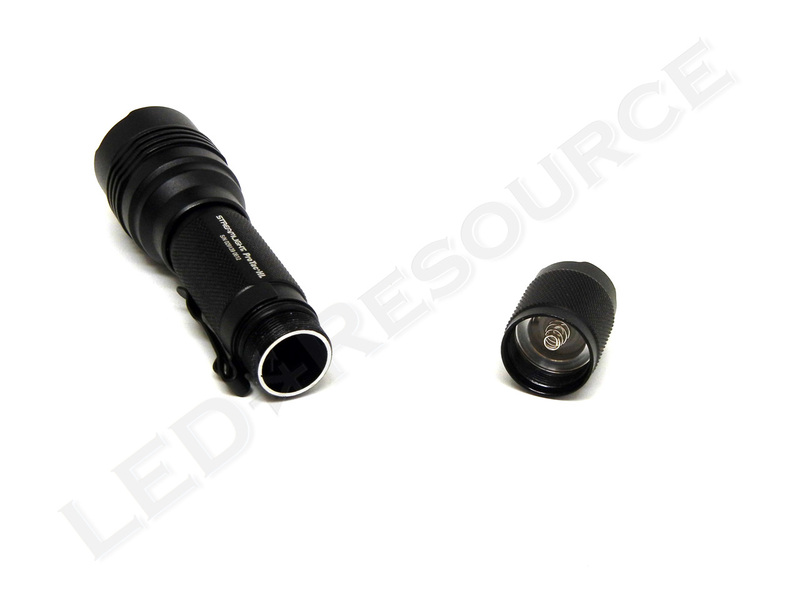 As with many tactical lights, the ProTac HL uses two 123A lithium batteries. Lithium batteries have higher energy density than regular batteries, so low-quality or counterfeit batteries can be dangerous to use. 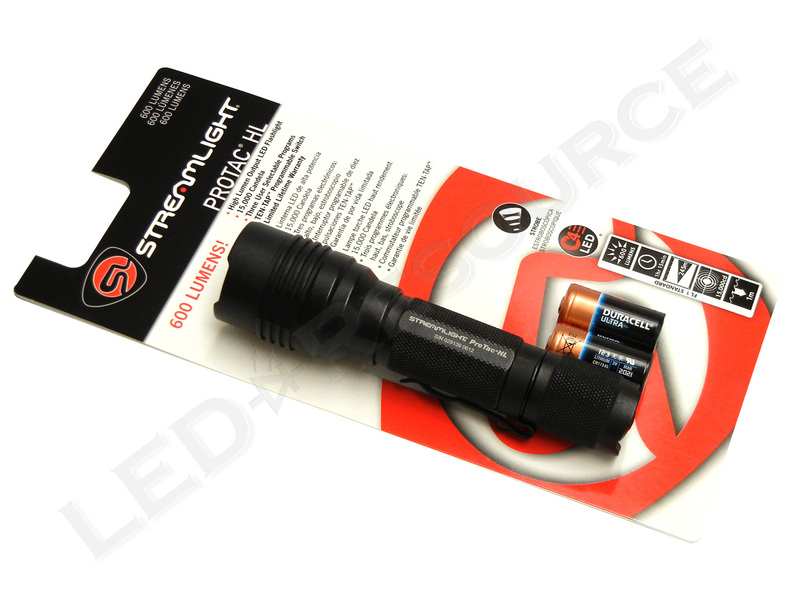 Streamlight recommends using only quality lithium batteries from Duracell, Energizer, Panasonic, or Streamlight. With its two 123A form factor and a body diameter of one inch, the ProTac HL is easy to hold and grip. 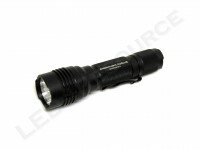 For durability, the aluminum body is type-II anodized and has a matte finish. Behind the crenelated bezel is a glass window and textured aluminum reflector. Smooth knurling along the body of the ProTac HL provides grip, and the forward-facing pocket clip is removable. 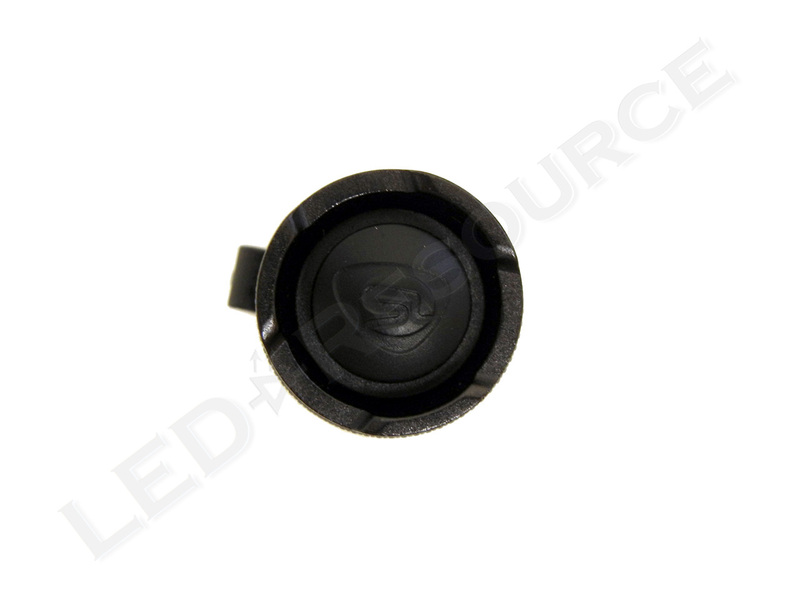 Textured black rubber covers the forward click switch, which is shrouded to prevent accidental activation. Streamlight’s new TEN-TAP Programming allows you to choose between three different function sets, making the ProTac HL suitable for both practical and tactical use. To change the function set, simply tap the switch nine times, each time within 0.4 seconds, and hold the switch on the tenth time until the light turns off. Press once for high, press twice within 0.4 seconds for strobe, and press three times within 0.4 seconds for low. Press once for low, or press twice within 0.4 seconds for high. 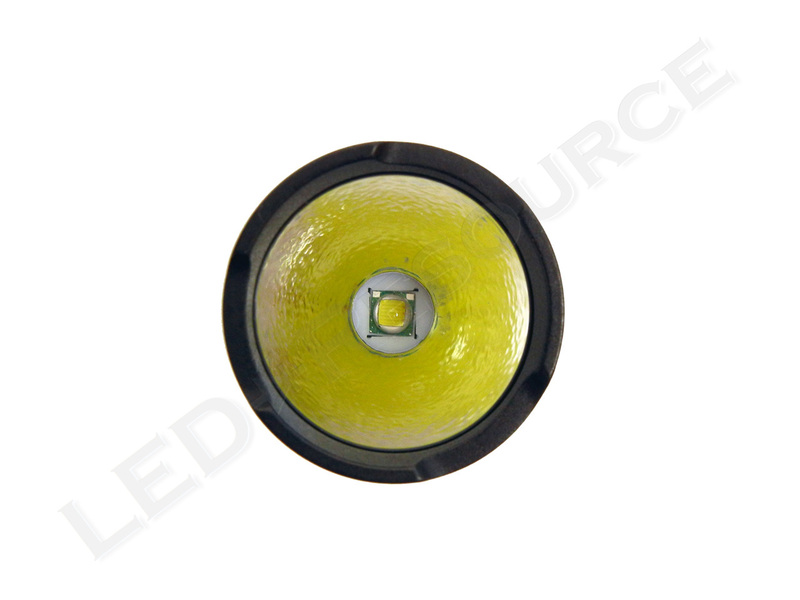 Reduced power output of 33 lumens. 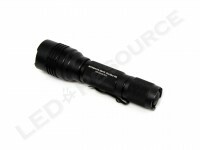 In the High/Strobe/Low function set, the light will briefly strobe before low can be activated. 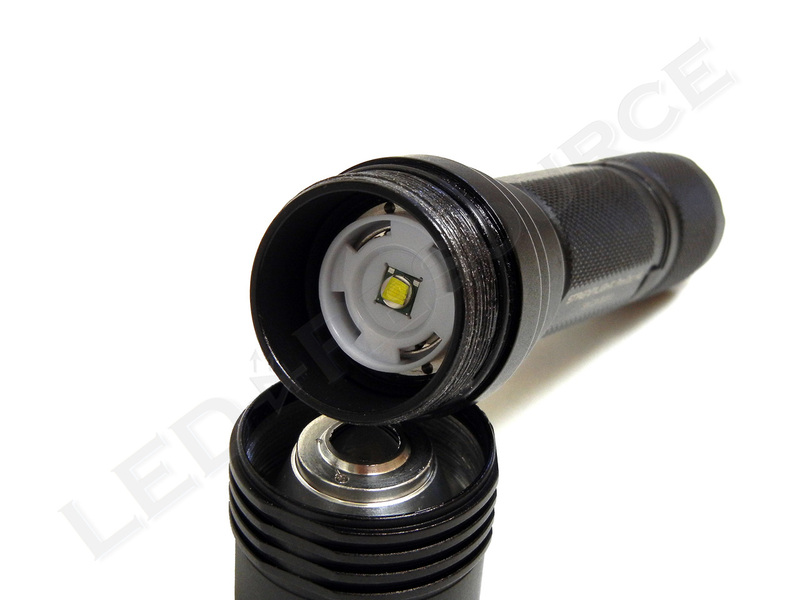 Using a Cree XM-L LED, the ProTac HL has a maximum output of 600 lumens. As efficient as LEDs are, they still produce heat, and the ProTac HL does get fairly warm after several minutes of use. 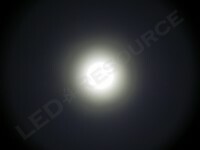 Beam profile is smooth and wide, as expected with a textured reflector. When using lithium primary batteries, runtime is regulated for just over 30 minutes, with a total runtime of 1 hour 15 minutes. Rechargeable lithium-iron phosphate 123A’s can also be used, which provide approximately half the runtime of primary batteries. 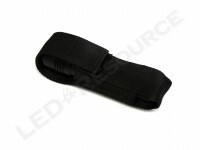 Bundled with the light is an expandable nylon holster, which is a little bit too small for the ProTac HL. 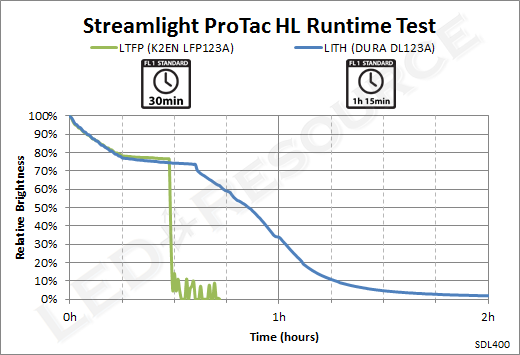 Programmability is slowly making its way into LED flashlights, and the ProTac HL is the first light from Streamlight to feature user-selectable function sets. 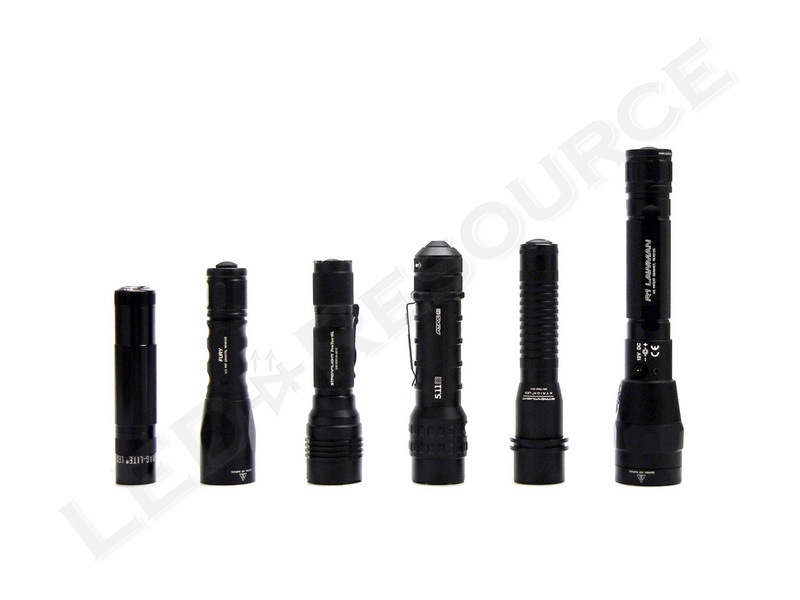 Between these three function sets and an output of 600 lumens, the ProTac HL is a great choice for both tactical and non-tactical use. The ProTac HL is also priced competitively, below $80 at most retailers. Our only complaint is with the included holster, which doesn’t keep its shape or fully close, making it difficult to holster the light quickly. If you are considering the ProTac HL for duty use, you may want to invest in purchasing a more rigid holster. 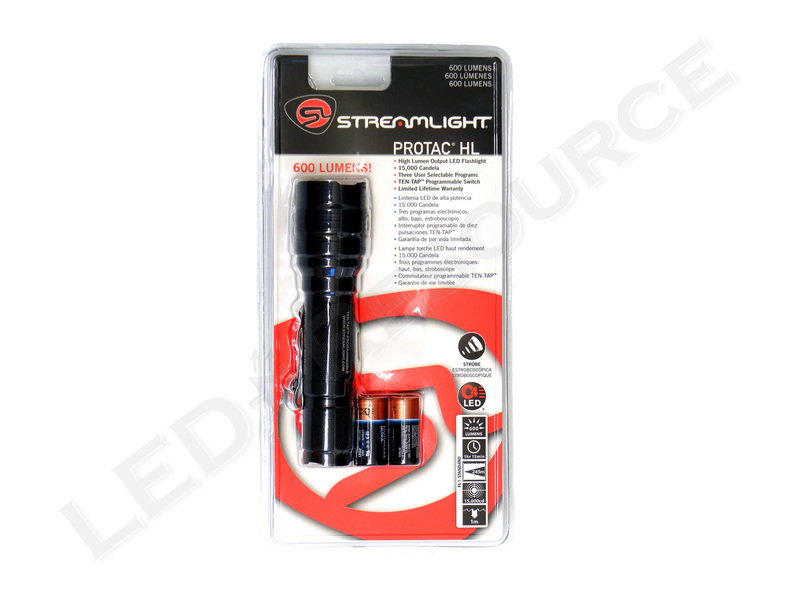 Otherwise, we would not hesitate to recommend the Streamlight ProTac HL if you are looking for a light with the best price-performance ratio. I have the Streamlight Pro Tac HL LED and so does my father and step-brother. We all bought Lithium, Duracell batteries and the batteries run out after about 5-10 uses. When I say “use”, I mean, kept for emergency use only (not work). I keep mine on my night stand and I have turned it on (high) about 5-10 times for no longer than 3 mins each and the battery dies out to a very dim light. If what I am reading is correct, that it only has a battery life of one hour on high, then please understand that you will be buying batteries as much as you buy groceries and these batteries are not cheap. I too am an owner of a Streamlight Pro Tac HL flashlight, which was a Christmas gift from my mother-in-law in Dec. of 2012. Overall, I am satisfied with the performance of the light. When set in the high mode it is extremely bright. When used on a frequent basis, there seems to be quite an amount of battery drain. I use Surefire batteries that I buy from my local Lowes, at slightly over $5.00 for two, including tax. 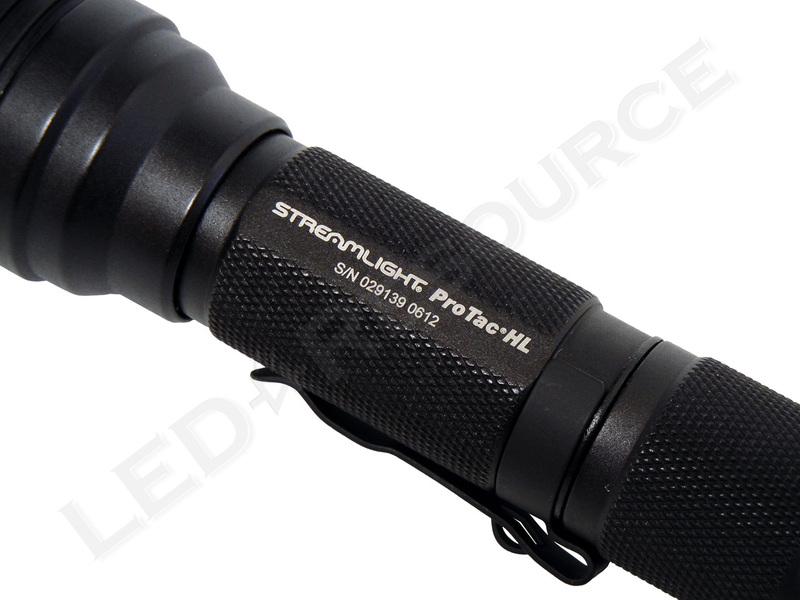 It’s time for new batteries for my strelight protac hl, what mah and voltage is the best? 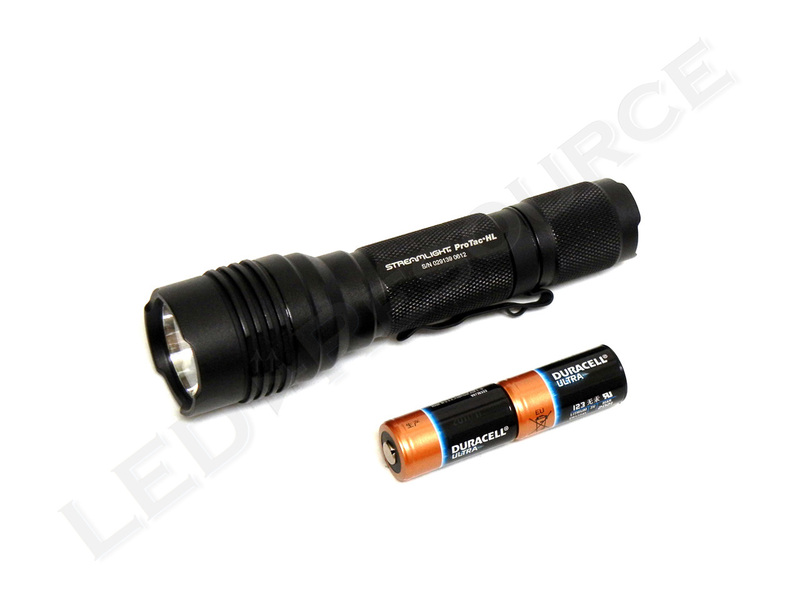 We recommend either name-brand lithium primary batteries or 600mAh rechargeable lithium-phosphate LFP123A. For safety reasons, RCR123A is not recommended. Will an 18650 rechargeable battery be less bright than two 123a batteries ? Will rechargeable batteries be less bright than regular batteries ?